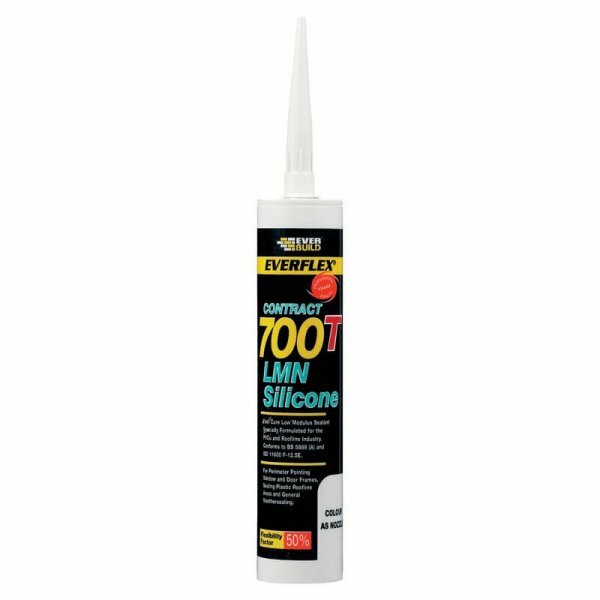 Everflex Silicone 700T is a cost effective low modulus, neutral, oxime cure RTV silicone sealant that adheres to a wide range of both porous and non-porous surfaces without the need for priming. 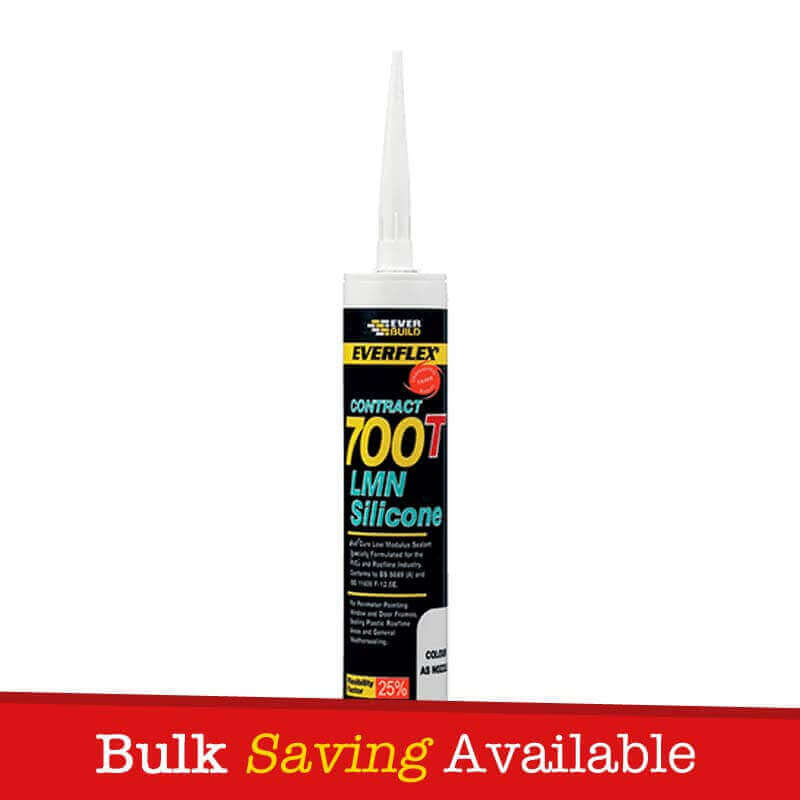 Silicone 700T is formulated to resist mould and bacteria attack and as a high viscosity grade to give excellent tooling properties. 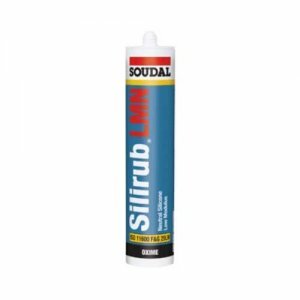 Can be used for perimeter pointing internally and externally around PVCu/wood and all other window frames. 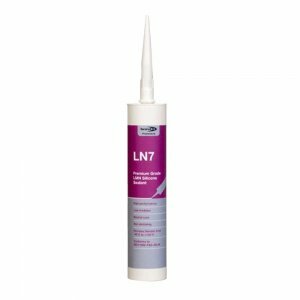 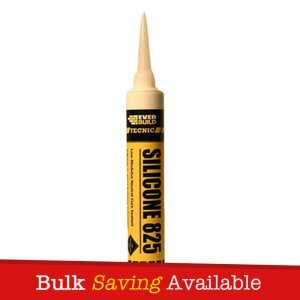 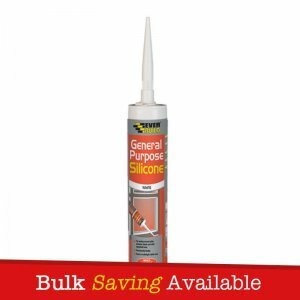 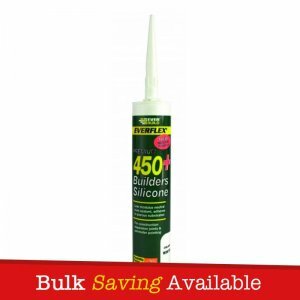 Everbuild Everflex 700T is a cost effective low modulus, neutral, oxime cure RTV silicone sealant that adheres to a wide range of both porous and non-porous surfaces without the need for priming. 700T is formulated to resist mould and bacteria attack and as a high viscosity grade to give excellent tooling properties. 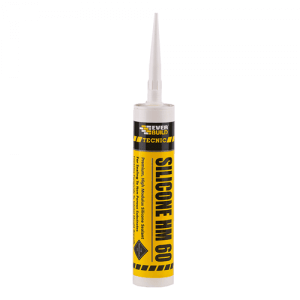 Can be used for perimeter pointing internally and externally around PVCu/wood and all other window frames. 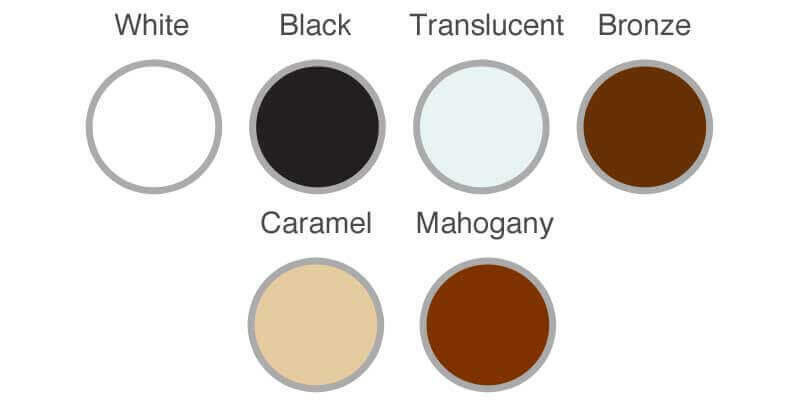 Perimeter pointing internally and externally around PVCu/wood and all other window frames. 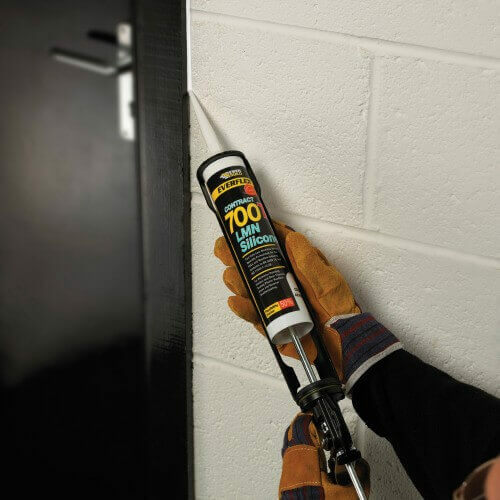 Certified under the harmonized European standard EN15651 for facade, cold climate and sanitary applications in compliance with the construction product regulation.